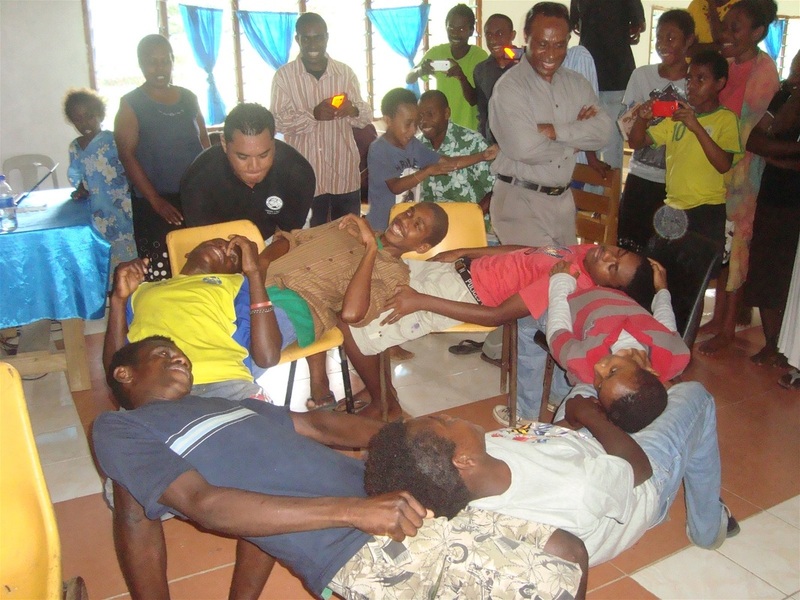 Greetings to all our LINKS churches from your missionaries in the Republic of Vanuatu! I believe this is our first letter to all of you. We are so pleased to share with you about the work that you are all part of because of your support of World Evangelism Fund and your prayers! We are seeing God at work in many ways and wanted to let you in on it, “so that the grace that is reaching more and more people may cause thanksgiving to overflow to the glory of God” (2 Corinthians 4:15). Before we tell our news, we wanted to let you know we will be in the States next year beginning in April through the end of July. We will be speaking at Olathe Christ Community Church on Sunday morning, July 12, and would be very happy to speak in one of your churches that night. We will also be available during the week July 13-17. It does not have to be a regular church service; we would be delighted to get together with as many of you as possible in informal ways too. Please send an e-mail if you are interested. On Tuesday afternoon, I started thinking about my brother’s girl who lives near Prima River. I had heard that the river was very high. So, I walked over and found the river so high that I could not get over it. The mobile police were there using a rope to help people get across the river. They would tie the rope around the people and drag them across. Sometimes the people being dragged across were holding babies above their heads. The police helped my brother’s girl and her two little children cross over to where I was. She told me later that the river had started coming into their house, so she took the two small ones and ran toward the ocean looking for a place to cross over but they were trapped. Two men lost their lives in Prima River that day. We are thankful for the safety of this young mother and her two small children and that more people did not drown. Makfin brought them to Black Sand to care for them in her home and has provided clothes, food, and shelter. She has also introduced them to her church. After the river went down, they returned to the flooded home and gardens, and Makfin worked alongside this young mother to help salvage what they could. Makfin has beautifully modeled the compassionate caring heart of Christ in the simple, loving way that she ministered to someone in need. 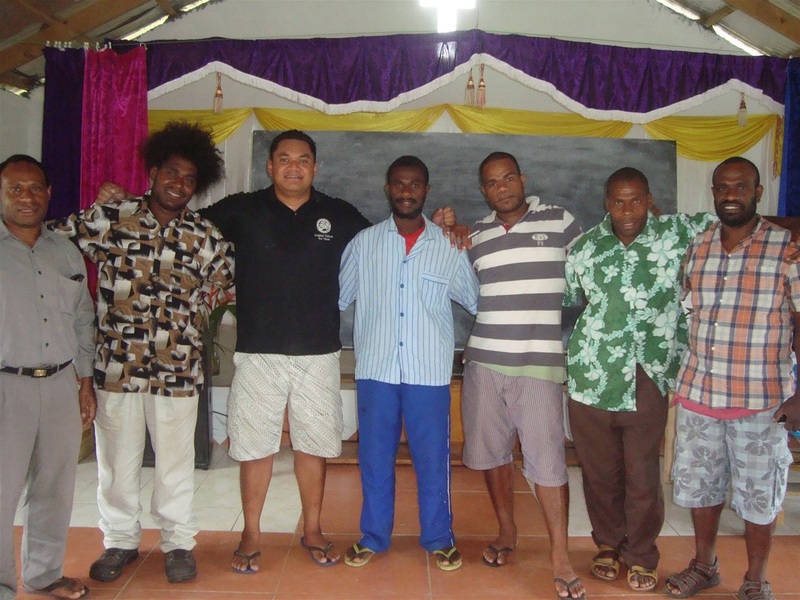 The six young men had no idea what they were chosen for before Pastor Daniel Latu selected them out of the more than 60 young people who had gathered at the Eluklom Nazarene Church for a 3-day NYI camp. He seated them in a circle at the front of the church, and carefully showed each of them exactly how to sit in their chair. Then, he had each of the lay back against the person beside them. That’s when he announced that he was going to take away all their chairs one by one. As he did, the six guys remained stable in their reclining position as if the chairs were still in place. The illustration worked!! There was no doubt, he had the attention of everyone! Pastor Daniel went on to lead the group in understanding what they could learn from what they had just seen – trust and unity are essential elements in an effective NYI group. He shared messages each day that challenged the youth to make a difference in the places where they live and to begin reaching out to their communities with whatever God had placed in their hands. After the Sunday service, pastors and church leaders met to talk about how to keep the fire for evangelism burning in their hearts. They organized a team and called themselves the Vanuatu Nazarene Mission Team. They made plans that day to organize revival services at each of the communities where the Nazarene church is located in Port Vila. That was nearly a month ago. Now, this weekend, October 17-19, the Vanuatu Nazarene Mission Team is hosting revival services near the Black Sand Nazarene Church. The services will be held outdoors in a nearby open area that is most often used for neighborhood kids to play soccer. Please be in prayer for the pastors and leaders who will be preaching and leading the services, as well as the many people, young and old, in the Black Sand community who need to meet Jesus and receive the gift of new life! · We ask you to pray for us as we work with the ni-Vanuatu Nazarenes to find ways to help the people affected by the recent flood. · Pray for the anointing of God’s Spirit upon the Vanuatu Nazarene Evangelism Team as they reach out this weekend to the lost in Black Sand community. · Pray for David as he prepares to teach New Testament Survey - November 3-21. Especially pray that those students who need the course will have the course fee and transportation to attend the course, and that God will use the opportunity to deepen their relationship with him. · District Assembly is scheduled for November 29-30. 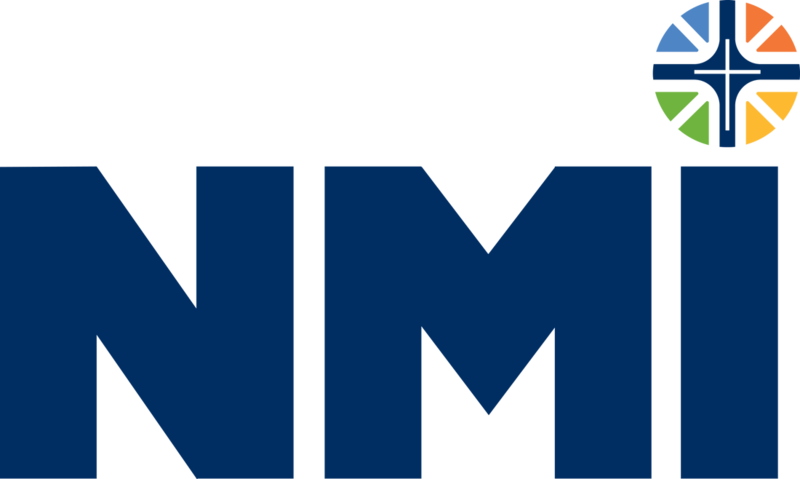 Asia Pacific Regional Director, Rev. 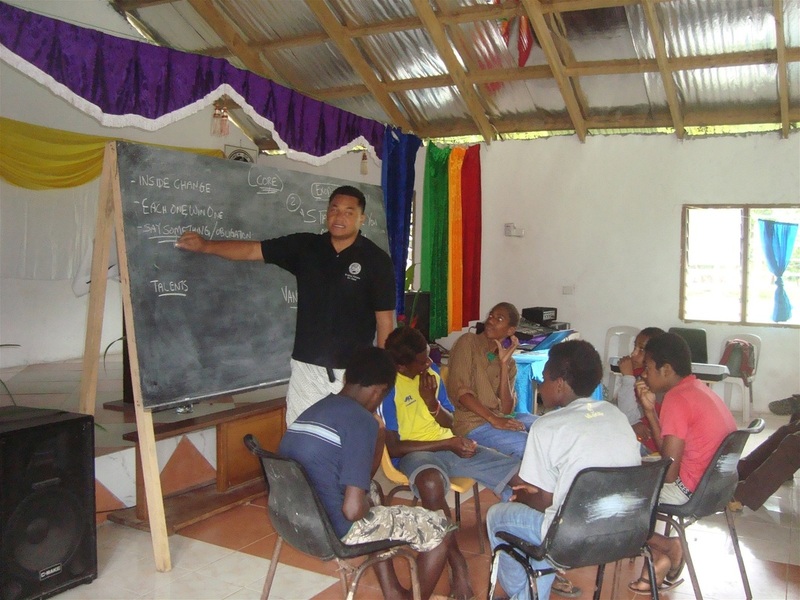 Mark Louw and his family will be coming to Vanuatu for the first time and will conduct a District Superintendent training workshop prior to the assembly for DS’s from Samoa, Fiji, Solomon Islands, and Vanuatu. Pray that the Lord would bring spiritual renewal to each of our hearts as we gather for these events. We also need your prayers that we would “set our hearts on things above, where Christ is seated at the right hand of God”… and that we would “set our minds on things above, not on earthly things” (Col. 3:1,2). We sometimes get our hearts and minds focused on the problems and disappointments that we face as we serve here, rather than on the much bigger picture of Christ who is able to save completely, and who is always seated at the Father’s side interceding for us! **Please feel free to forward this e-mail to anyone interested in your churches!